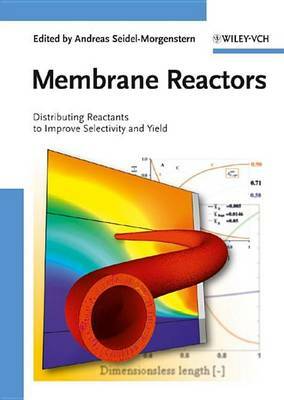 This authoritative work represents a broad treatment of the field, including the basic principles of membrane reactors, a comparative study of these and conventional fixed-bed reactors or multi-tube reactors, modeling, industrial applications, and emerging applications -- all based on case studies and model reactions with a stringent mathematical framework. The significant progress made over the last few years in this inherently hot multidisciplinary field is summarized in a competent manner, such that the novice can grasp the elementary concepts, while professionals can familiarize themselves with the latest developments in the area. For the industrial practitioner, this practical book covers all important current and potential future applications.